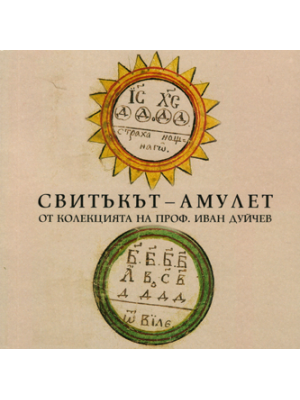 The book represents a study of the textology, typology, sources and literary peculiarities of the “miscellanies of mixed content” in the South Slavonic tradition (end of 13th — beginning of 18th c.). 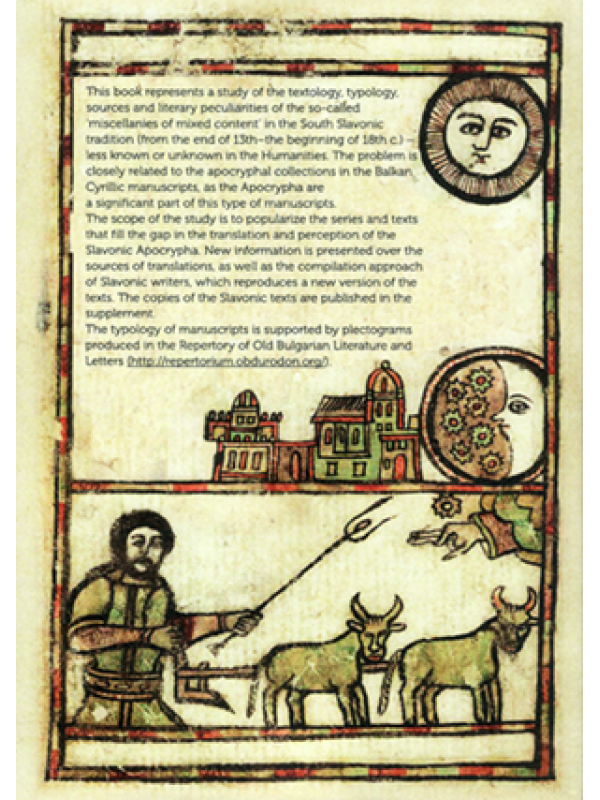 The problem is closely related to the apocryphal collections in the Balkan Cyrillic manuscripts, as the Apocrypha are a significant part of this type of manuscripts. The scope of the study is to popularize the series and texts that ﬁll the gap in the translation and perception of the Slavonic Apocrypha. New information is presented over the sources of translations, as well as the compilation approach of Slavonic writers, which reproduces a new version of the texts. 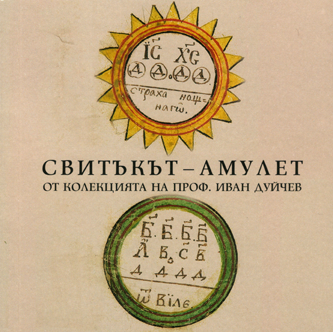 The copies of the Slavonic texts are published in the supplement.